What happens when the two iconic brands of Bugaboo and The Woolmark Company collide? A new range of accessories of course – Bugaboo Wool Collection will keep little Bugaboo passengers in the ultimate of comfort, naturally. 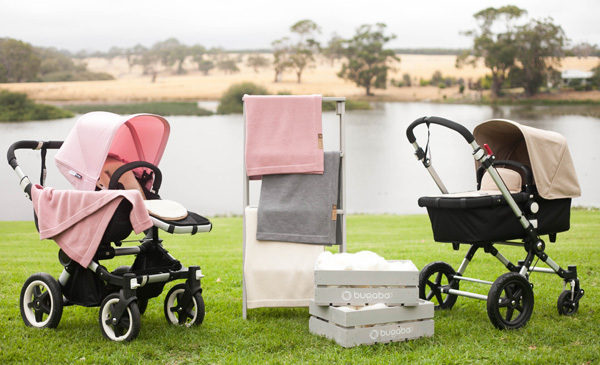 A collaborative project between Bugaboo and The Woolmark Company has seen the launch of the all new Bugaboo Wool Collection accessory range. Our Babyology founder, Mandi (spot her in the background below) was only too happy to travel to Ballarat recently for a touch and feel to see the new collection for herself. Products include a super snug and completely reversible Bugaboo Wool Seat Liner ($160) with a soft Woolmark certified new wool pile on one side and a grey melange cotton jersey knit on the other. For those parents who push a Bugaboo ride with a carrycot, you’re going to adore the Bugaboo Wool Mattress Cover ($70). Made from extra fine Merino wool, the grey Wool Mattress Cover promises to deliver stellar comfort for newborns in their Bugaboo carrycots. 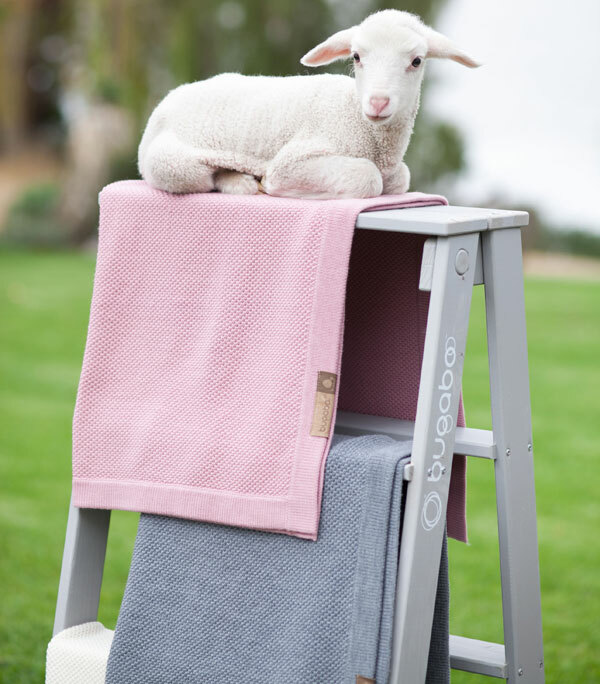 With all the making of a perfect baby shower gift, the Bugaboo Wool Blanket (below, $160) is available in grey melange, rose and ivory and made from luxe Merino wool. The Bugaboo Wool Collection is available from Minimee. 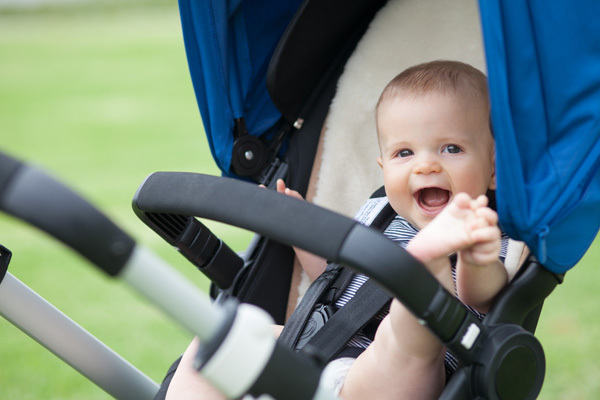 Be sure to get yours for the ultimate snug ride for your Bugaboo baby this autumn and winter.